We’re excited to announce that the 2015 Mother’s Day 5K will be held at the Kituwah Mound also known as the Mother Town. 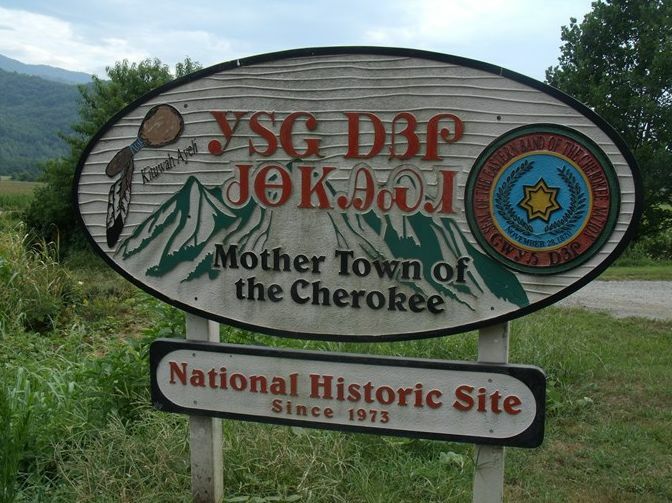 Hosted by Cherokee Choices, the new course has a bit of everything – road, farm road, and trails – offering a complete review of the historic site. 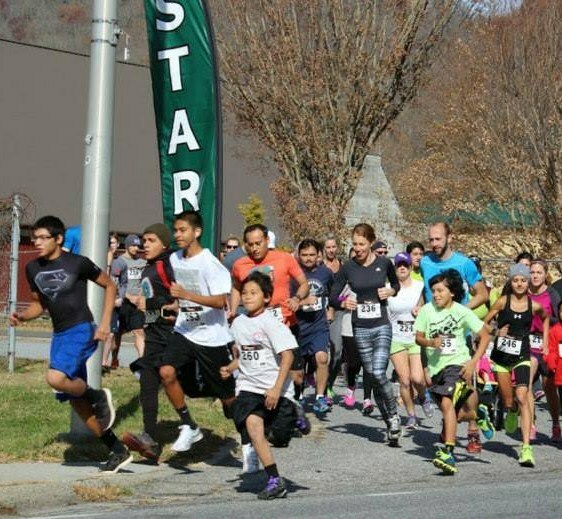 The course is perfect for seasoned runners, first timers, and walkers. All money raised goes toward the Cherokee Dialysis Support Group/Dialysis Center located in Cherokee, NC. Entry Fee for Adults is Only $15 until April 26th = guaranteed shirt in the size requested. After April 26th the Entry Fee for Adults in still Only $20 = shirt guaranteed but may not be in the size requested. Cherokee Choices / REACH works to mobilize the community to confront environmental and biological factors that put Cherokee people at higher risk for diabetes. The cornerstones of this program are listening to the community and providing social support to increase physical activity and promote well-being and healthy choices, which can reduce the risk for obesity and diabetes. This approach makes Cherokee Choices different from the top-down programs typically provided by social service agencies. Our efforts include addressing issues related to racism and mental health; creating a supportive environment for community participation; and developing policies for schools, work sites, and churches that promote positive health changes. For additional information about our programs please visit our website. Kituwah is known as the Mother Town of the Cherokee People. Hundreds of years ago, Kituwah Mound held the Council House and the first fire. Around the mound was the Cherokee village. During the time of the Removal (1830’s), the land was taken from the Cherokee including Kituwah. Just within the last 25 years, the land has been returned the People. 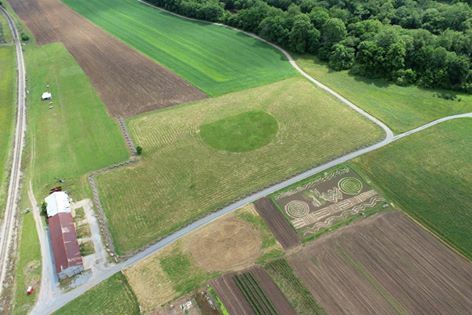 Today it is many acres of farm land, although there is no village, the People use the land for gardens, dancing ceremonies and other important events.